By attending to nature sounds, we lift them back up into our awareness and allow them to have their harmonizing effects on our organism. 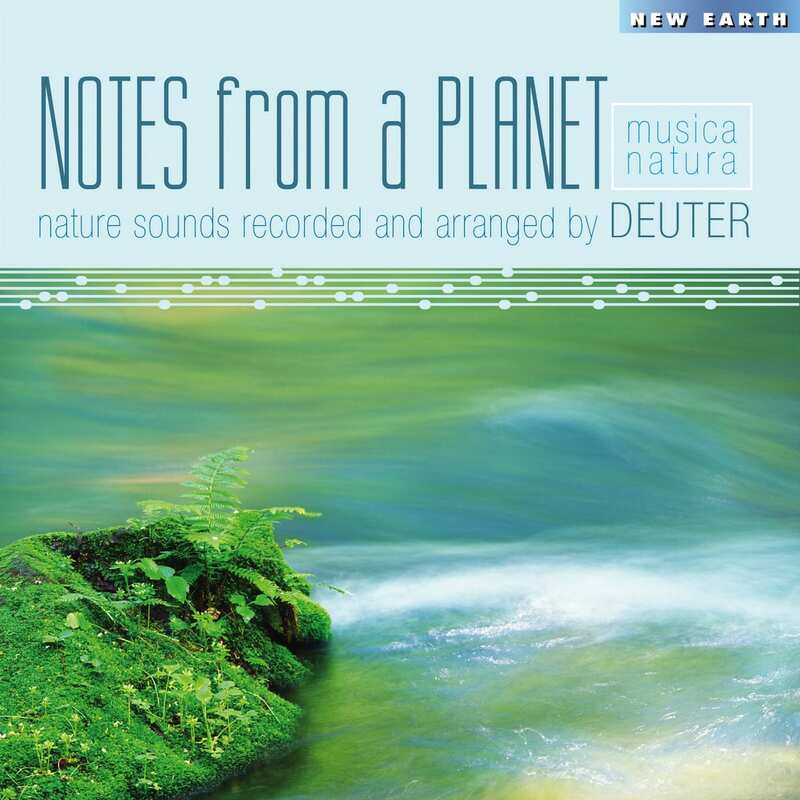 And since nature’s music has no beginning and no end, it easily creates a sense of timelessness. 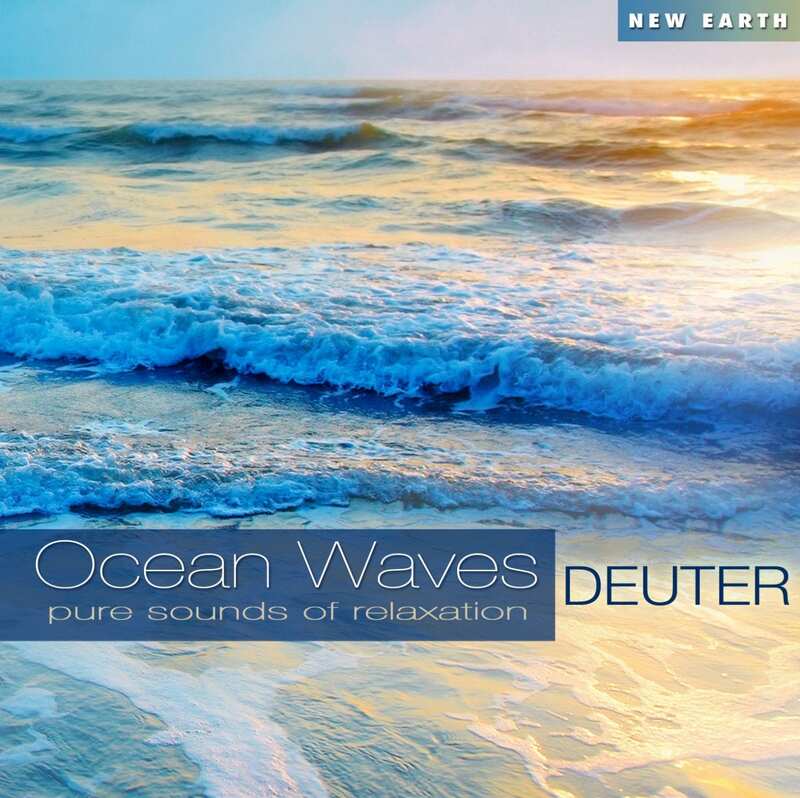 Through a constant inspiration by the natural world around him, Deuter creates music that transports the listener into a space of peacefulness and well-being. 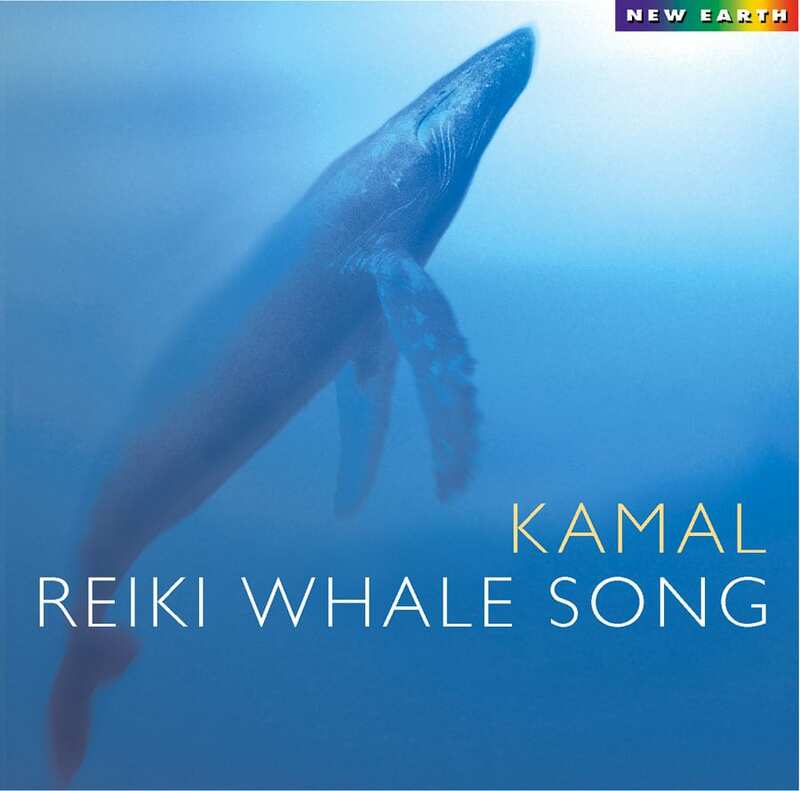 Reiki Whale Song provides healing songs from the gentle giants of the deep echo throughout this unique collaboration of whale and man. 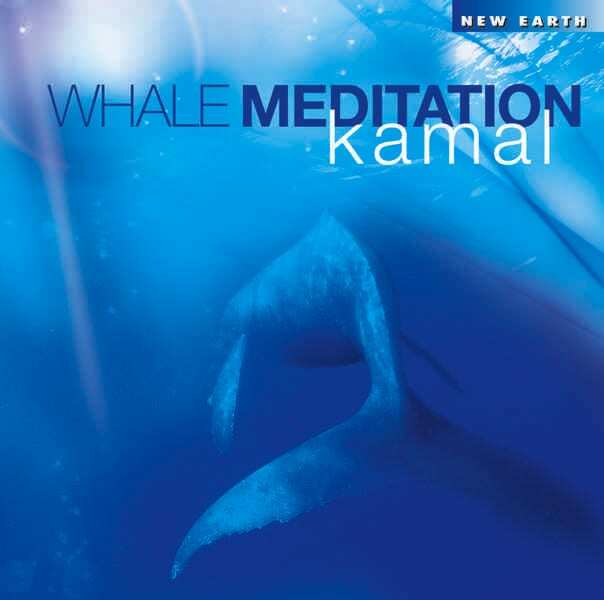 It is a perfect accompaniment for Reiki and deep meditation. 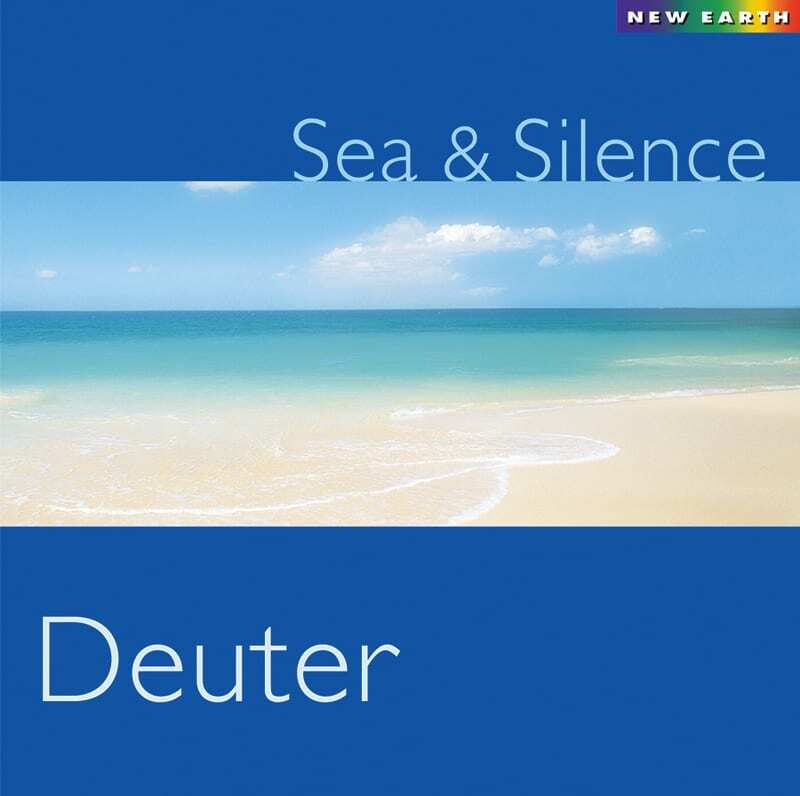 Sail to distant shores and venture to the depths with Sea and Silence the latest from Deuter who has over three decades of healing music to his credit. 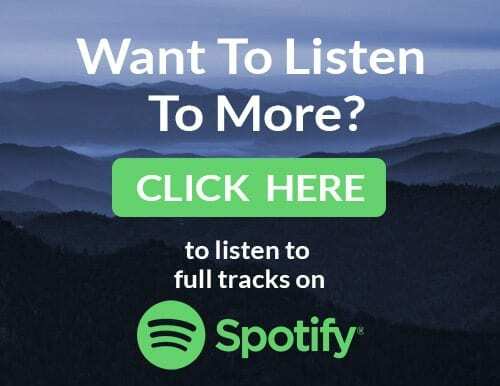 Enchanting melodies united with the mysterious and heart-warming songs of the Humpback Whale invoke a tranquil sense of serenity, sending you on a meditative journey to the soul of the earth.